Tyre review data from 3 tyre reviews averaging 83% over 65,000 miles driven. Sorry, we don't currently have any questions and answers for the Lassa Impetus Revo 2 Plus. Why not submit a question to our tyre experts using the form below! i used more then 45k km. 4 year. its still good shape, not hardened. micro slits exist but not bad condition. Have you driven on the Lassa Impetus Revo 2 Plus tyre? 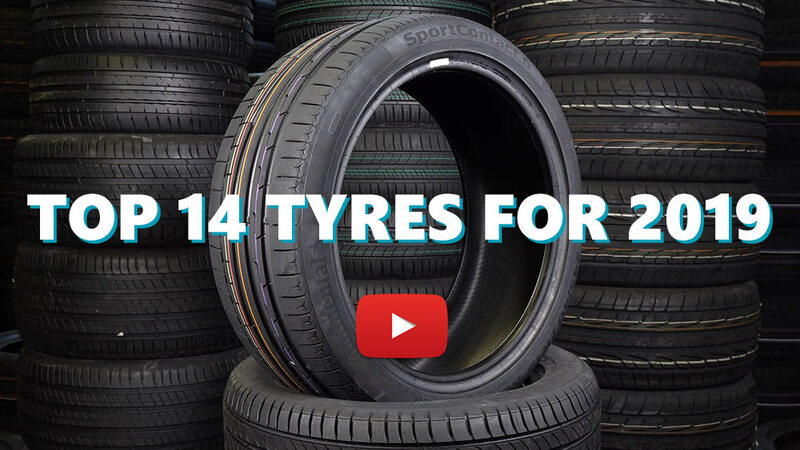 Please help millions of other drivers make an informed tyre choice and pick the correct tyres for their car by submitting your review of the Impetus Revo 2 Plus.